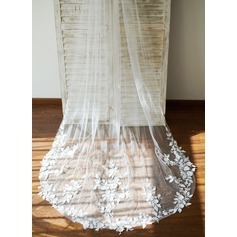 This veil is nothing short of beautiful. 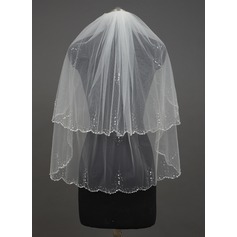 The quality of materials was more than I had expected, especially after seeing the price and knowing what competitors charge for their veils. All in all, I was blown away. 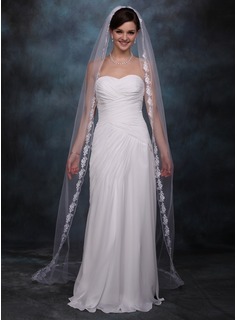 The beading detailing along the edge of the veil was beautiful, and perfect for the occasion. The clear beads glistened in the sun as I walked down the isle. The included beret was of decent quality and did the job nicely. 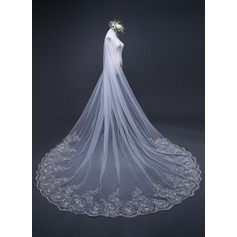 The attached picture is of the veil, as well as another JJ'sHouse purchase of my wedding gown, which I was equally impressed with. 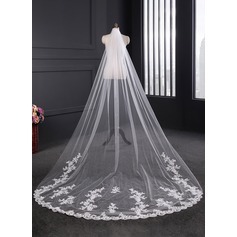 I ordered this veil last Thursday, along with my wedding dress from JJ's House, and received it today, Tuesday, in the US. The veil is delicate, and thoroughly made. 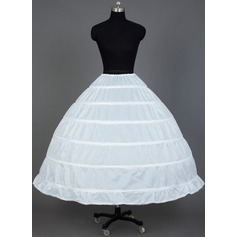 It is stunning, and gorgeous when put on. It does come with 4 pins, and a built in comb for easy attachment. 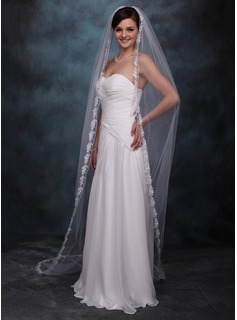 I have seen similar veils selling in stores for over $200. Mine is of the highest quality complete with absolutely stunning crystal clear beadwork interlaid within the lace, for a fraction of the cost. 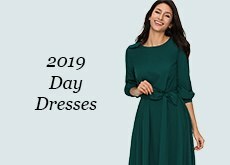 I would recommend this product for ANYONE interested in purchasing it for their special day. I am beyond satisfied!!! 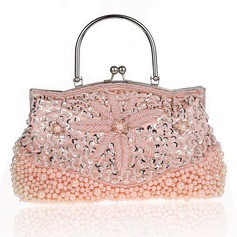 you are a remarkable seller and really professional!! 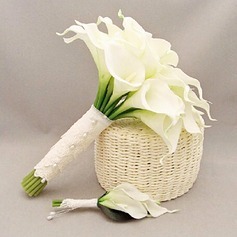 the veils are well designed and the handicraft is very delicate!! Thanks for all the efforts you have made!! 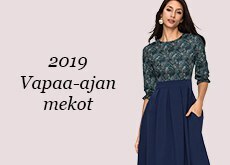 i am sure that i will also order a wedding gown here! 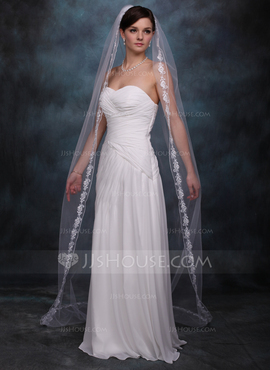 Hi, I just want to say when I found the veil on your website, I was so excited and placed the order without hesitance. It arrived in good shape and thoughtfully packaged. Thanks for everything. Leyendo algunos comentarios entiendo que el largo del velo se puede modificar, entonces también sería posible hacerlo más largo? El color Marfil sería el equivalente al color Ivory en vestidos de novia?